Author of the Jonas Brant series of crime thrillers. Brant is back! Boston Homicide Detective Jonas Brant returns in Hammer Time, a new short novella from his early days on the force. Mailing list subscribers can download the first five chapters of the novel free. Click the link below. Jonas Brant returns in Hammer Time, a short novella from Brant’s early days on the Job. Join Brant as he hunts Sergei Volodin, the Russian gangster intent on establishing a partnership with the Mexican drug cartels in return for control of Boston’s drug trade. First in the Jonas Brant series of thrillers. Jonas Brant searches for a killer in this series opener. Jonas Brant is hot on the trail of a murderer after the body of a young woman is found in an alley in the middle of Boston. 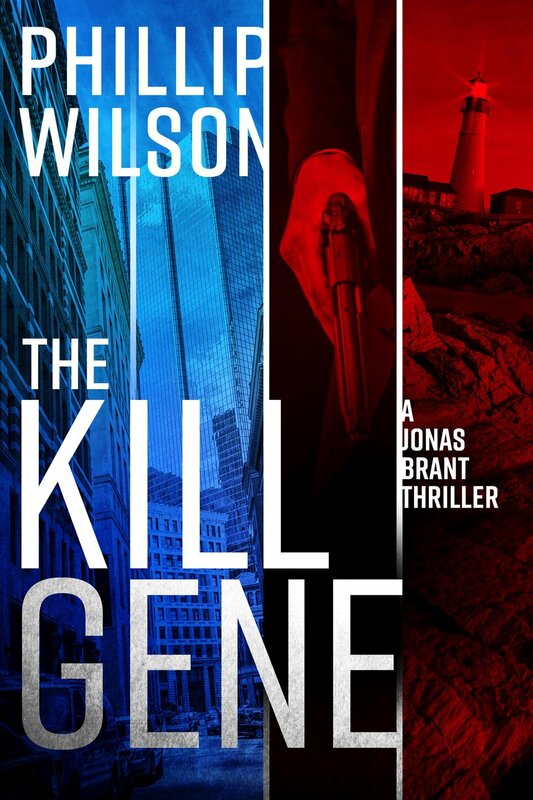 Brant is teamed with rookie detective John Clatterback and Katy Malloy to begin sifting through the clues, which lead them to the high-stakes, billion dollar business of genetic modification and designer drugs. Meanwhile, an old foe has re-emerged. Russian gangster Sergei Volodin is out of prison and out for revenge. Follow Brant as he embarks on one of the most perplexing cases of his career. Coming in June 2019. Join Brant as he investigates the vicious stabbing of a dealer in old coins and collectibles. Follow as Brant’s investigation veers into the unknown with links to the Triads, ancient Chinese coins and the victim’s own murky past.